Everyone knows at Sports Cards Plus, a.k.a. The Super Hit Factory, you pick your box from The BEST CASES in The Hobby at The LOWEST Price in The Galaxy. 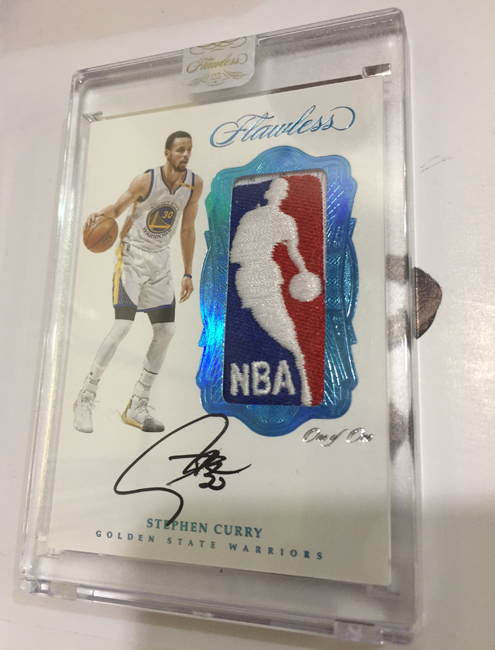 2016-17 Flawless NBA Basketball is $1699 at Sports Cards Plus. 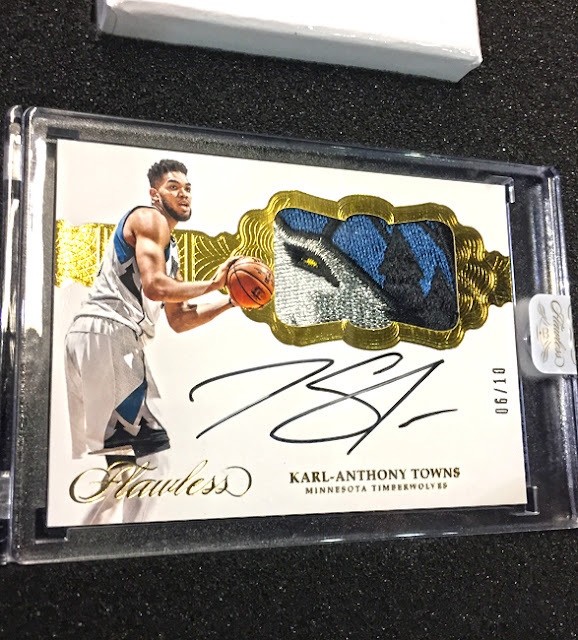 2016-17 FLAWLESS NBA Basketball 10-Spot Box Group Break is scheduled on Saturday, November 18th at 6:00 p.m. (or after, when all ten spots are purchased). Every $175 Spot gets you ONE RANDOM CARD from a factory sealed box.